There are new K-pop groups coming out all the time, but only a few that really start to get attention. It’s hard to compare with the worldwide fame of groups like Big Bang and Girls Generation, but young girl group April, which debuted last year, is already working their way into the public eye. This year at the Korean Entertainment Art Awards, they were awarded the prize for Female Rookie of the Year. April, which is a mix of Korean language and wordplay to mean “a girl you can’t help but love,” lives up to its name. Working with a cute and innocent style, the five members are sweeter than sugar. 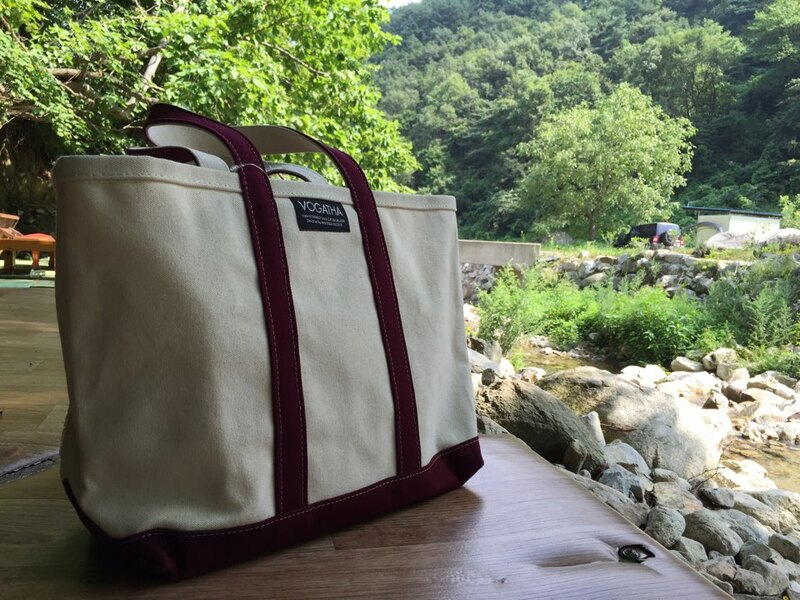 We think that’s why member Chaewon chose an all-white Vogatha eco canvas tote bag for her new bag! Vogatha is “easy, breezy, and beautiful,” to borrow a phrase – with its simple shape and thick canvas, it’s the perfect bag to grab and go, effortless style. It fits so well with the young, innocent image Chaewon and the other girls of April have cultivated, but is also sophisticated and classy. The best thing about Vogatha totes, though, is that they are also a responsible environmental choice — called “eco totes” for a reason, Vogatha bags are made from either recycled material or excess industrial-grade canvas. The high quality of the canvas ensures that the bags last a long time, keep their shape, and don’t break. We’re guessing Chaewon is a busy girl, and she’ll need that bag to keep up with her! 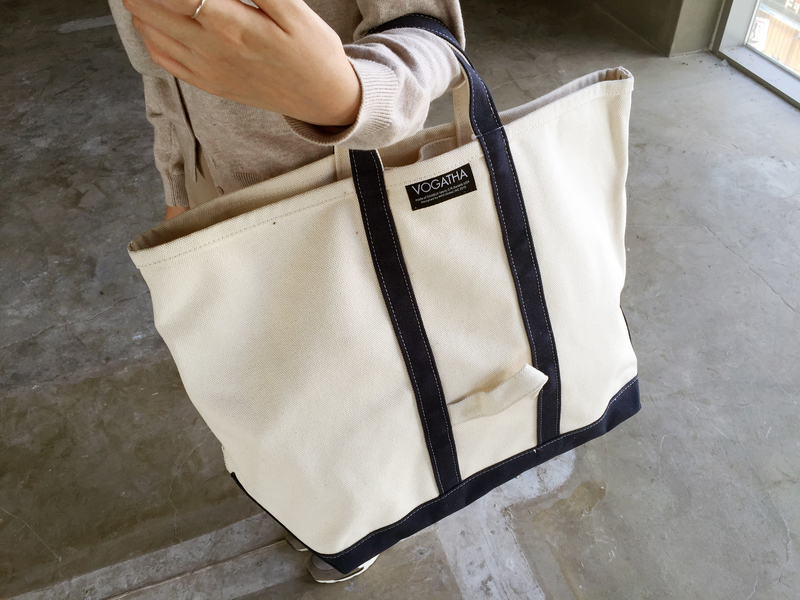 To get your own Vogatha eco canvas tote like Chaewon, head over to www.vogatha.com and get shopping! Share the post "Vogatha and APRIL’S Chaewon: A Perfect Pair!" Posted in CELEBRITY'S PICK and tagged april chaewon fashion, april chaewon style, canvas shoulder bags, canvas totes, eco canvas tote bags, eco canvas totes, korean celebrity brand, vogatha canvas totes, vogatha shoulder bags. Bookmark the permalink.